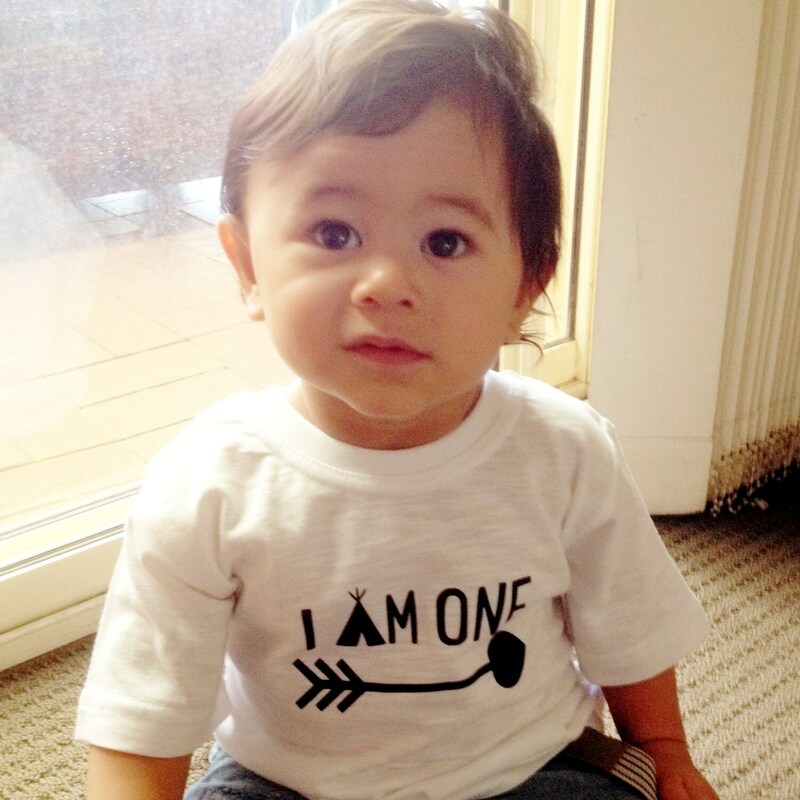 This sweet "I Am One" boys tee will make a perfect gift for the little birthday boy. 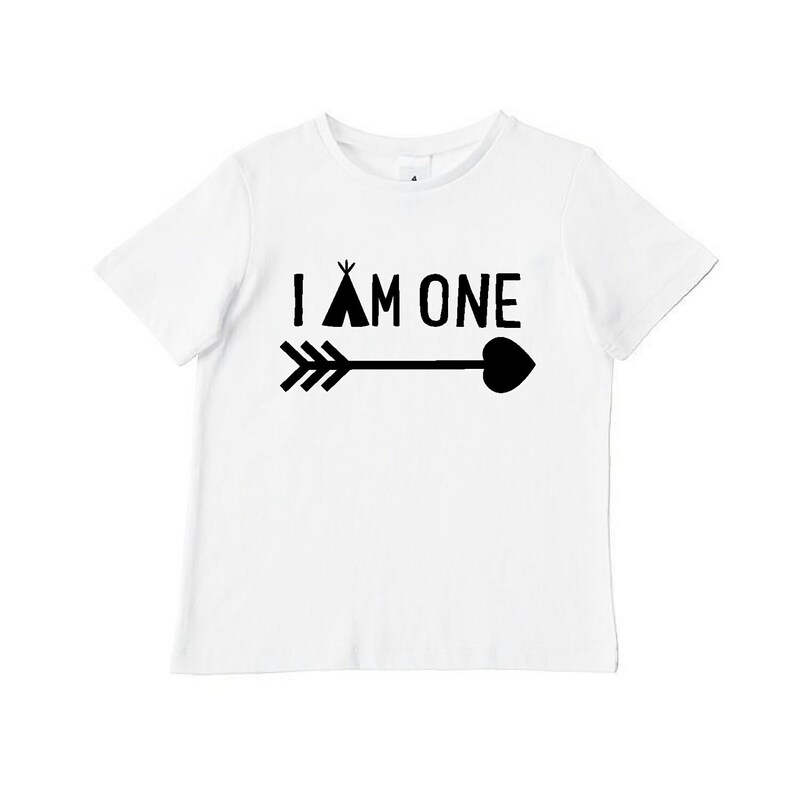 The white cotton t-shirt features an Indian tee-pee and arrow. Way too big for a one year old. Lovely quality shirt and printing. The sizing is quiet large for a size 1. My bub is average size and the shirt was for him to wear on his first birthday, unfortunaely it was absolutely swimming on him, so he only wore it for an hour. Item arrived extremely quickly and looks adorable! 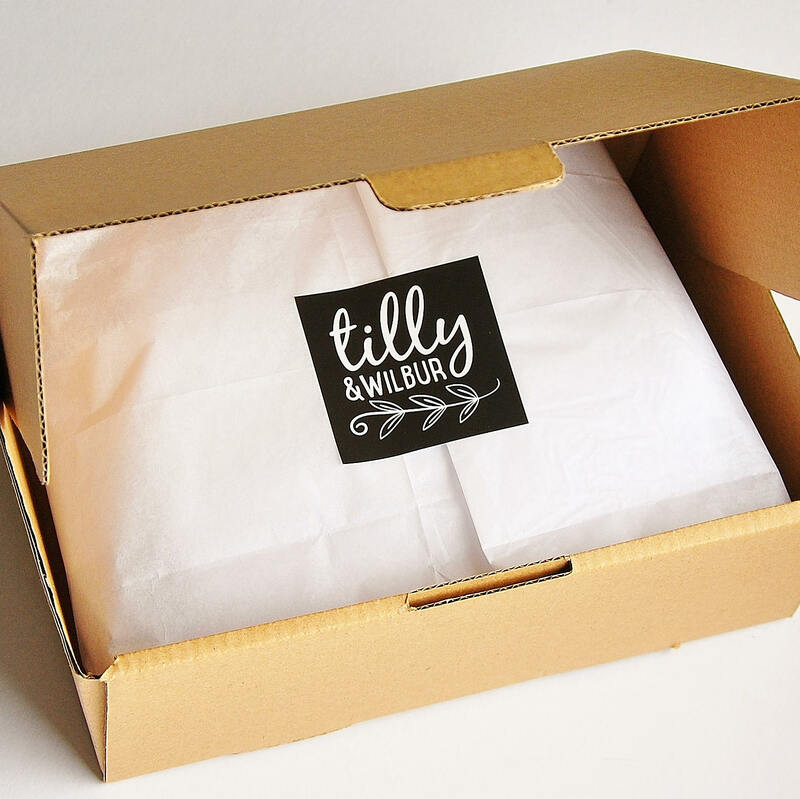 I am very happy with my purchase and would definitely buy from this shop again!